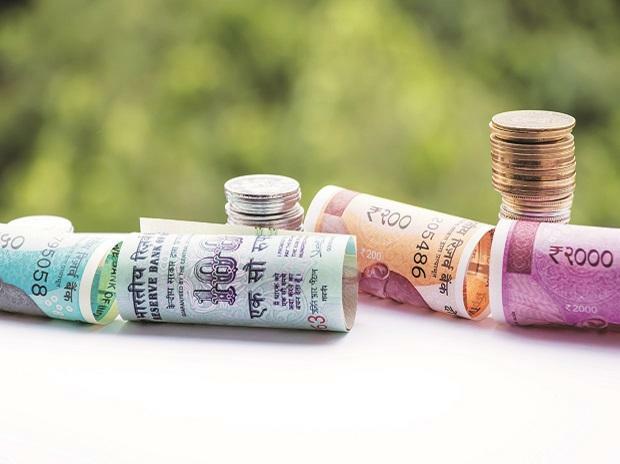 Tripoto, a travel community platform, has raised Rs 25 crore from Orchid India, Hornbill Orchid India Fund, Chiratae Ventures (formerly IDG Ventures), 3one4 Capital and Lasmer NV. The online travel platform was launched in the year 2014 by Anirudh Gupta (IIT Delhi & ISB alumnus) and Michael Lyngdoh (ISB Alumnus). Since its inception, the community and commerce platform has raised a total of Rs 50 crore. Tripoto is a full-stack platform that brings user generated travel content, community and marketplace to a single platform. Over the past 12 months, Tripoto’s revenue and user base have grown by over 300 per cent. Consumers use Tripoto to discover interesting travel content and book hotels and holidays. The platform has created over 2 million travel itineraries with videos and photographs over the past five years and it currently clocks over 6 million monthly active users. A leader in the travel-media space, Tripoto's content and videos reach out to an additional 50 million users on social media platforms each month. "Our aim is to scale both the B2C and B2B side of the platform. On the consumer front, we want to capture the entire life-cycle of a traveler — everything from getting inspired, discovering, planning and finally, carrying out the transaction. Users also share their travel content and reviews on the platform to complete the cycle. Tripoto uses AI to map the consumer during the various stages of the life-cycle and push relevant products and inventory. On the business front, we want to act as an enabler for travel agents and bring them online as an essential component of our community,” says Anirudh Gupta, co-founder & CEO, Tripoto. Video content and holiday marketplace have been the fastest growing verticals for Tripoto in the past 12 months. The influx of funds will be utilised to further scale up the community and marketplace. The new areas of growth that the company is focusing on are vernacular content, short video and influencer commerce, leveraging the strength of this flourishing community. The company has also developed a proprietary B2B CRM platform for travel agents. The software allows travel agents to generate travel enquiries from the Tripoto platform and build an online presence. Tripoto aims to bring more than 10,000 small travel agents online. “We are very impressed by Tripoto’s community, content and commerce based business model to address the needs of travelers and travel agents. The massive number of itineraries posted by users on Tripoto will inspire travelers to explore various destinations in India and abroad. Tripoto’s ability to draw insights from the travel pattern of real users will be immensely useful for the participants in the travel value chain. We are excited to back Anirudh and Michael who bring complementary skills of technology and marketing to the passionate team of Tripoto,” says Manoj Thakur, Managing Partner, Hornbill Capital – Advisor to Orchid India. “Tripoto has been one of the pioneers in the travel-tech market and the full-stack approach of building the platform has resulted in the largest independent community platform. This product-first approach will enable them to best address the next 100M+ travelers whose behavior will be digital and mobile-first,” according to Karan Mohla, Partner, Chiratae Ventures Advisors. “Tripoto has quickly grown to become the origination of travel inspiration for a large travel community online. With a user-first approach, the team has utilized data-driven insights to launch multiple features that lift the traveler from inspiration to destination seamlessly. They have also leveraged a deep strategic partnerships network to enhance the platform experience. We are happy to continue supporting the company and excited to help it scale its network,” says Pranav Pai, Managing Partner at 3one4 Capital.